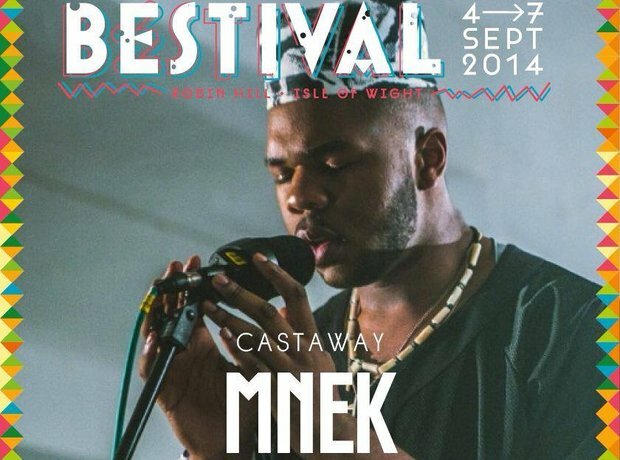 You can catch MNEK as a number of festivals this summer. 11. You can catch MNEK as a number of festivals this summer. Before his debut single has even been released MNEK has been confirmed to perform at a host of festivals this summer including Glastonbury, Bestival and Lovebox.